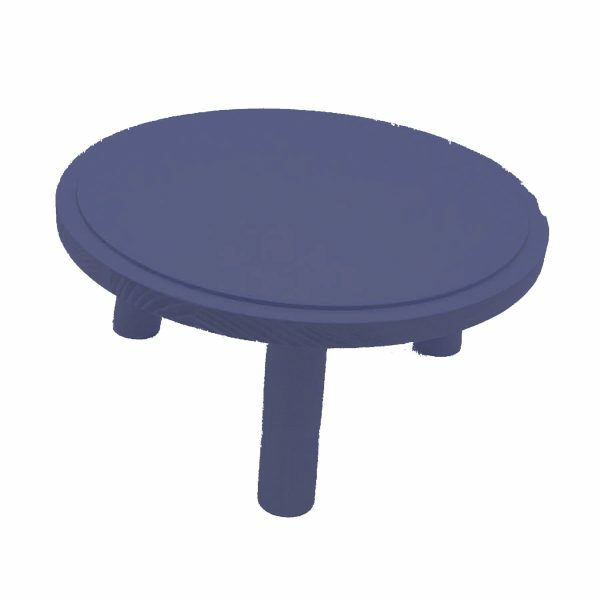 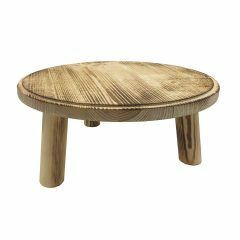 The Painted Pine Milking Stool 290Dx140 riser is an ideal way to present food in cafes and at the farmers market. 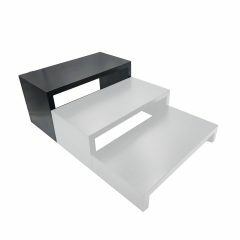 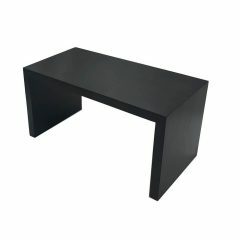 They are perfect for display of cakes, pies, panini’s and the like. 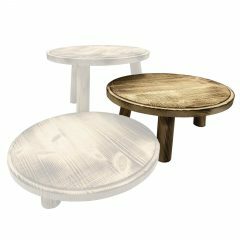 Painted Pine Milking Stools can also be used in the home to preserve the fresh morning pastry or add more space and dimensions to your kitchen.